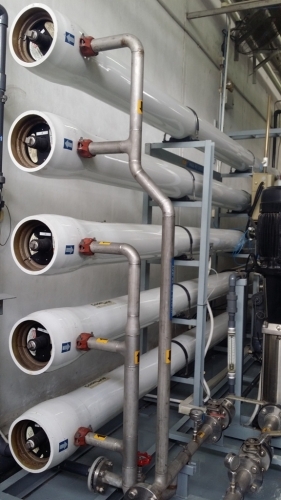 RO System are the most effective water treatment process for removing dissolved mineral salts, organics and particles from water. Â© 2015 Waterchem Envirotech Pte. Ltd. All right reserved.